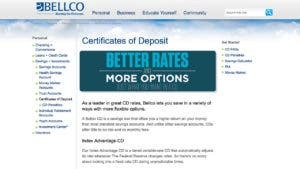 When it comes to buying CDs, it pays to look beyond the rates offered by your bank. Fort Knox Federal Credit Union has a 35-month CD special. 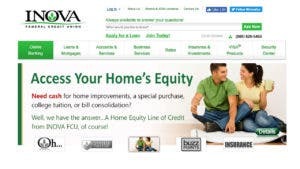 If you qualify, you’ll earn 2.4 percent APY. 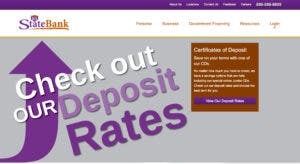 Not only is that the highest nationally available three-year CD rate, it also pays as much as some of the top five-year CD rates offered by institutions like GS Bank. See how it compares to other three-year CD rates. 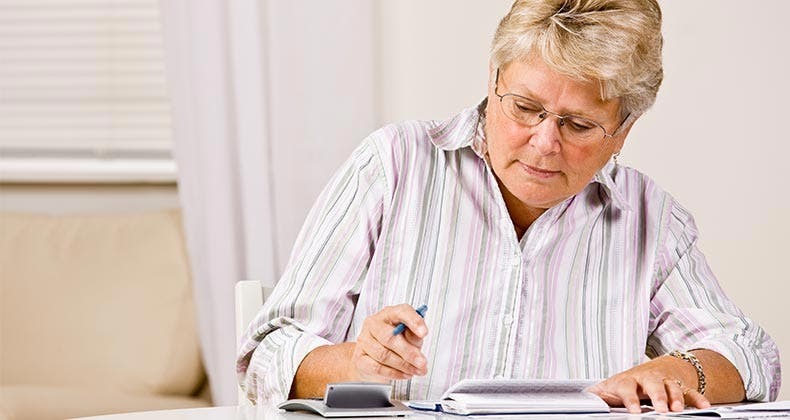 Then calculate how much interest you could earn by the time your CD matures. The $500 minimum deposit makes it easy for savers across the country to qualify for Fort Knox’s deal and start investing. Although the credit union is based in Kentucky, you don’t have to live anywhere near the South to take advantage of its competitive offer. 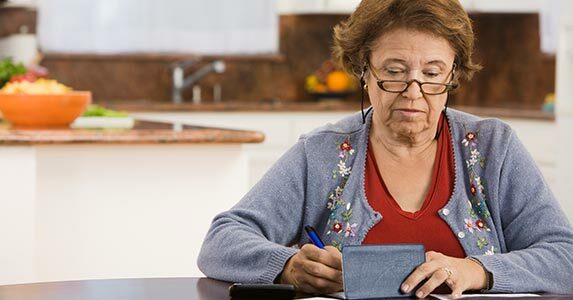 Unless you’re applying for a no-penalty CD like the one offered by Ally Bank or Bethpage Federal Credit Union, you’ll be stuck paying an early withdrawal penalty for ditching your account before the end of your term. That rule certainly applies for Fort Knox CDs. An early withdrawal from this 35-month CD will cost you 180 days’ dividends regardless of whether you’ve already earned it, the credit union’s website says. That means you could potentially lose part of the money you originally deposited. 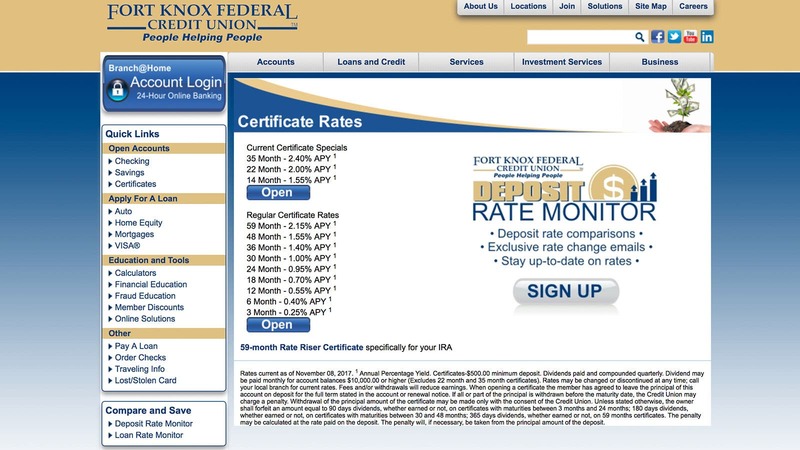 In the past, Fort Knox gained notoriety for increasing its early withdrawal penalty and retroactively applying it to existing account holders, not just new ones. If you’re not planning to hold on to your CD until maturity, you may want to consider other deals or open a high-yield savings or money market account. What’s more, Fort Knox CDs compound quarterly. 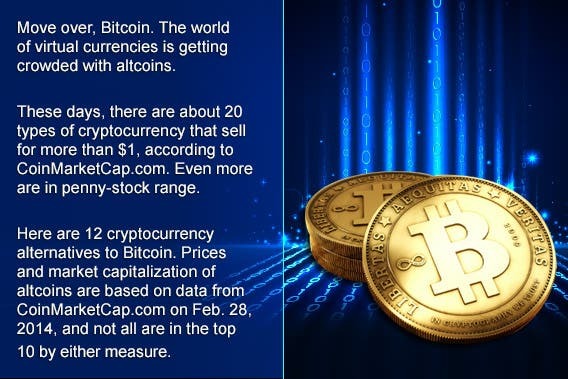 With the best CDs, interest compounds daily, which means you earn slightly more over time.. Membership at Fort Knox Federal Credit Union is open to anyone who joins the American Consumer Council and pays a $5 fee. Work, live, worship or attend school within the field of membership (Boyle, Breckenridge, Grayson, Hart, LaRue, Meade, Nelson and Taylor, Kentucky counties). Are a retired civil service or military member or an active-duty military, Reserve, Guard or civil service employee. Are related to an existing member or someone who’s eligible for membership. Are a contractor attached to the post. Work for any of the select employer groups, such as a local Walmart or Amazon.com. All new members must open a savings account and deposit at least $15, which covers your one-time membership fee and one share in the credit union. You must be at least 18 years old to join Fort Knox online. You can also apply for membership in person if you live in the area. Be prepared to provide your Social Security number and a government-issued ID such as a driver’s license. To take advantage of the credit union’s 35-month CD special, you can apply online or in person. You’ll also need a government-issued ID and Social Security number to complete this process. 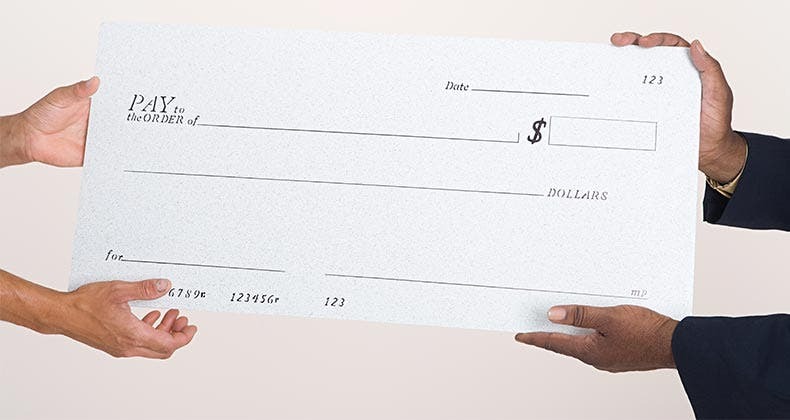 When you’re ready to make your first deposit, you can mail in a check, transfer money from another bank or initiate a wire transfer. The fee for incoming wires is $3. 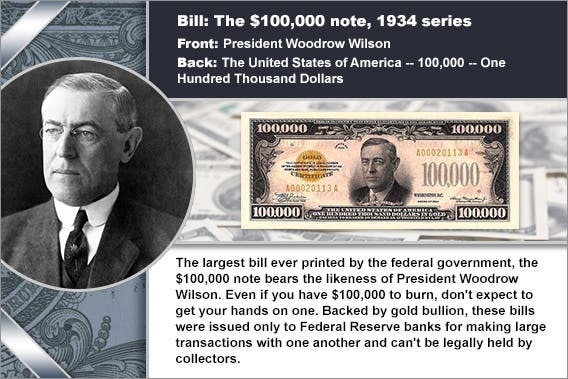 Fort Knox Federal Credit Union was founded in 1950 under a federal charter. It’s based in Radcliff, Kentucky, and currently has more than 90,000 members. Deposits up to $250,000 are insured by the National Credit Union Administration. 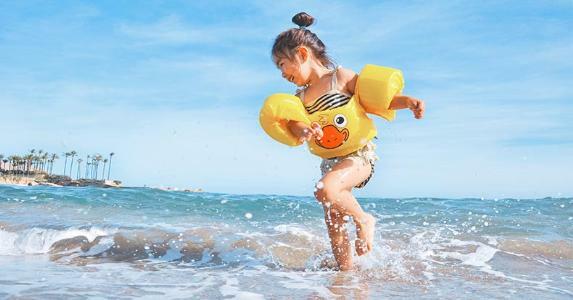 The credit union earned five out of five stars on Bankrate’s latest Safe & Sound Ratings, which measures the financial health of banks and credit unions throughout the United States.